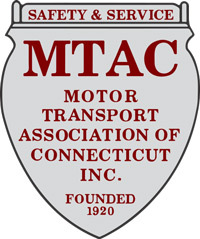 You can apply for membership with MTAC online in less than 5 minutes. If you have any questions prior to applying, please contact us. We’ll get back to you within two business days.